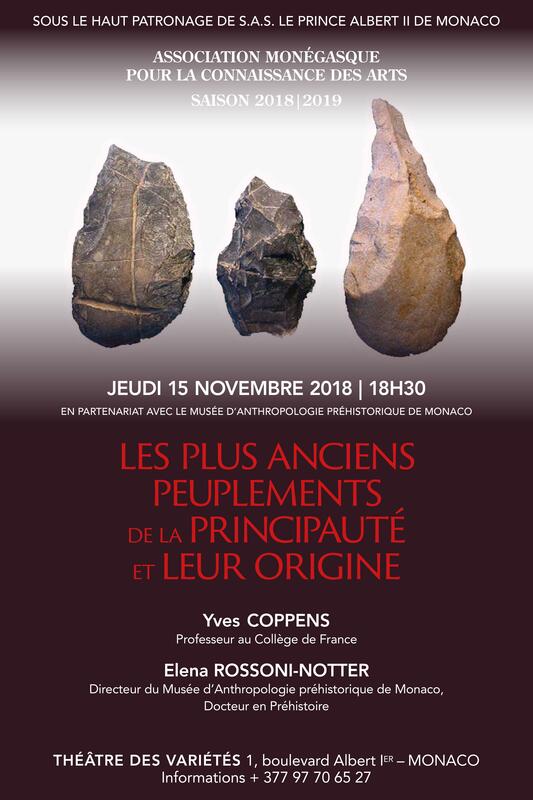 The Museum of Prehistoric Anthropology conserves prehistoric, protohistoric, ancient and medieval objects, coming from excavations (in Monaco and elsewhere) or donations. Temporary displays are now frequently organized to expose the richness and diversity of the collections. 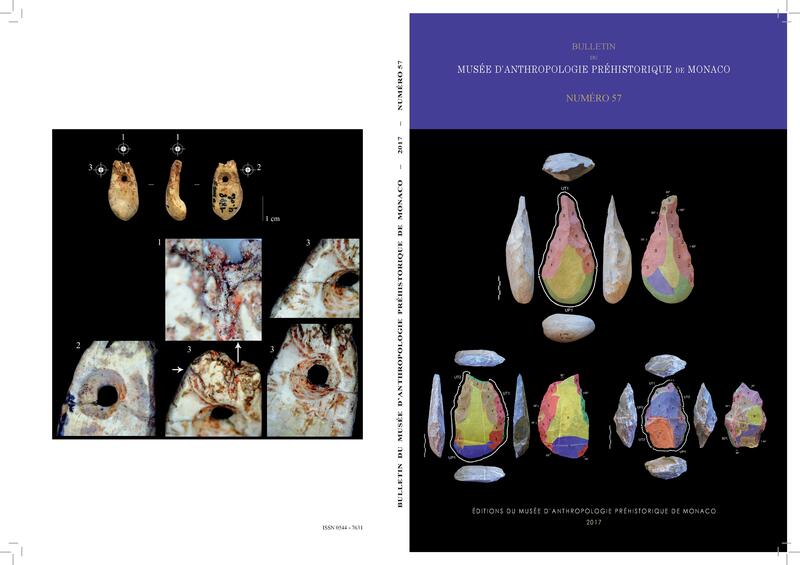 The unexposed artifacts are kept and studied in a private laboratory of the Museum.